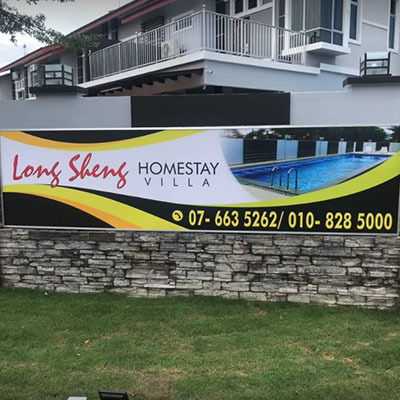 Kulai Long Sheng Homestay Villa is the first and only swimming pool homestay villa in Kulai, Johor. Our villa comes with a variety of facilities, fully furnished furniture and it even includes a pro karaoke system. If you would like to get in touch with us, we have our customer service team that is available to help you. 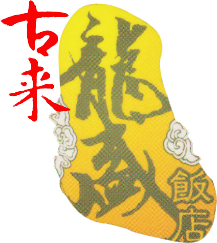 Please do not hesitate to contact us now for more details.